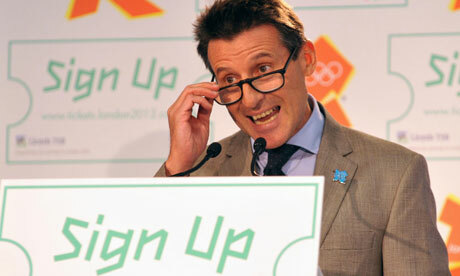 March 6 - Sebastian Coe is tomorrow set to launch a robust and passionate defence of the ticketing system put in place for the Olympics when he appears before the London Assembly, who last month published a damning report criticising organisers for unneccesary secrecy, claiming it was damaging public confidence. The rhetoric has been even further cranked up by the publication today of an agenda at City Hall that the Assembly plans to pursue, including asking Coe and London 2012 chief executive Paul Deighton why they are refusing to publish a detailed breakdown of how many tickets have been sold - and at what price - and also about whether reports that only 36 per cent of seats available for the blue ribbon men's 100 metres final, expected to feature Usain Bolt, have gone to the public are accurate. But the London 2012 chairman is clearly in no mood to back down and will instead claim that, far from being the failure it has been portrayed as by many, the London 2012 ticketing system is, in fact, a brilliant success. Coe claims that there has been "world record breaking demand" and that "no individual ticket for any area of activity on this planet in the history of tickets has ever had such an individual demand placed on it". 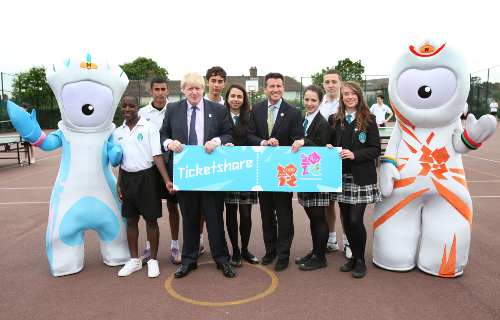 The ticketing process is the one area in which London 2012 organisers have come in for sustained criticism. "It's probably worth reminding people all the time what were the objectives [of the ticketing process]," Coe told insidethegames in an exclusive interview. "Affordable prices, two thirds under £50 ($78/€60): achieved. "And we've hit every target and, actually we've hit not only our target, we've hit the stretch target. "That isn't remotely saying that I'm cavalier about the disappointment that some people have felt. "With 1.9 million people applying for 24 million tickets there is going to be a disappointment factor. "My only focus at the moment is making sure that when we get through this process as many people who started it get tickets. "We've still got four million tickets to sell." The publication of the report - Sold Out? - was accompanied by a demand from the London Assembly that London 2012 produce the information they claim to be missing about the number of tickets sold and at what price by the time of this meeting. But Coe is refusing to bend to their demands. "The London Assembly and whoever else will get whatever information they need at the end of this process," he told insidethegames. "But I'm not maintaining a running commentary now because I don't believe that is in the best interest of the challenges we set ourselves. "The end of the process is selling all those tickets, getting them into the hands of as many people as were loyal and as started the process." Coe, who has maintained a remarkable calm demeanour throughout the ticket row, claims not to be frustrated or upset by the report, except by one thing. He is angry that it failed to give London 2012 any credit for Ticketshare, an initiative launched to try to help as many groups and individuals, including schoolchildren and the armed forces, attend the Olympics. 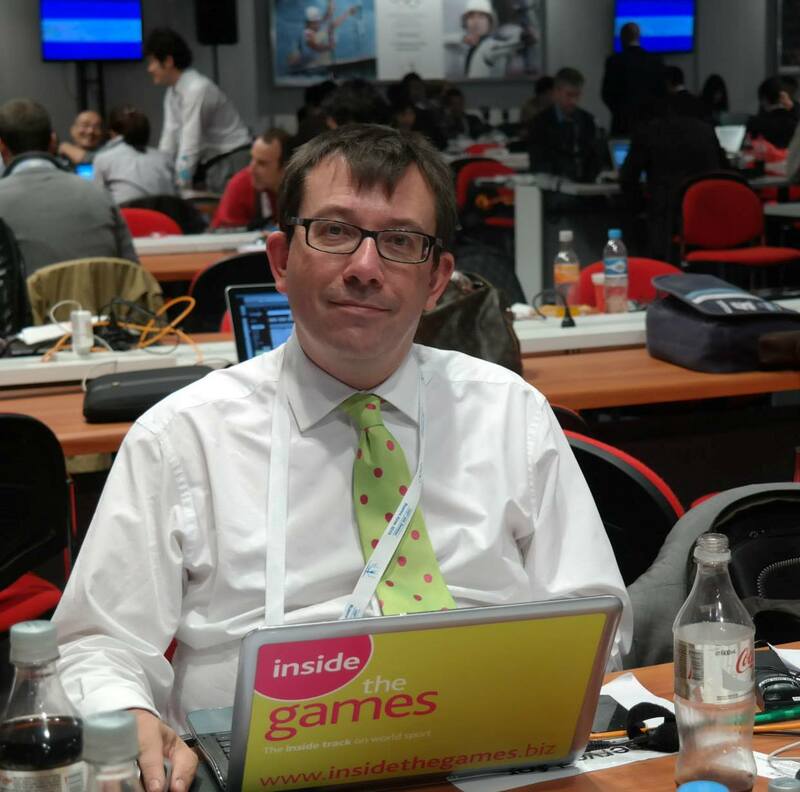 "There is not a mention of ticketshare," Coe told insidethegames. "I broke my balls over that. "I went into a school in Chiswick the other day and handed out 58 tickets for free. "Not a mention in the report of that. "Let's have a bit of consistency here. "I found that a little bit slovenly, I have to say, in a report that can claim to be quite as detailed and not mention of Ticketshare. "Two hundred thousand tickets [available] and not a mention. "There, you have my irritration."